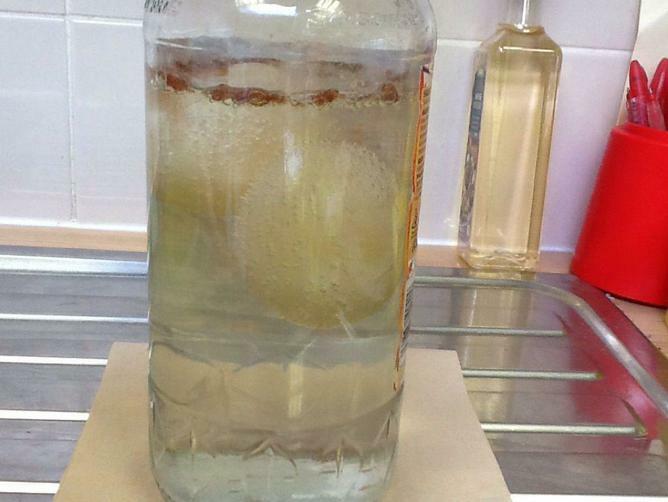 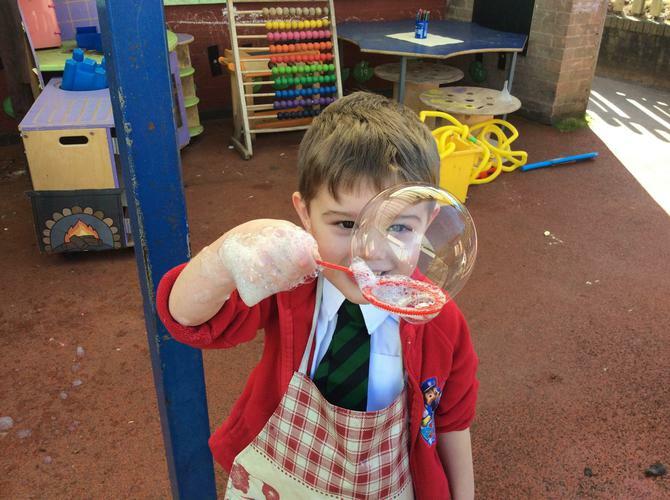 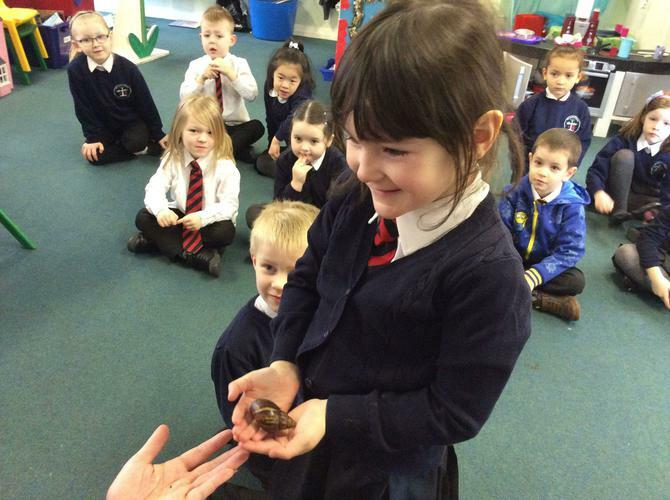 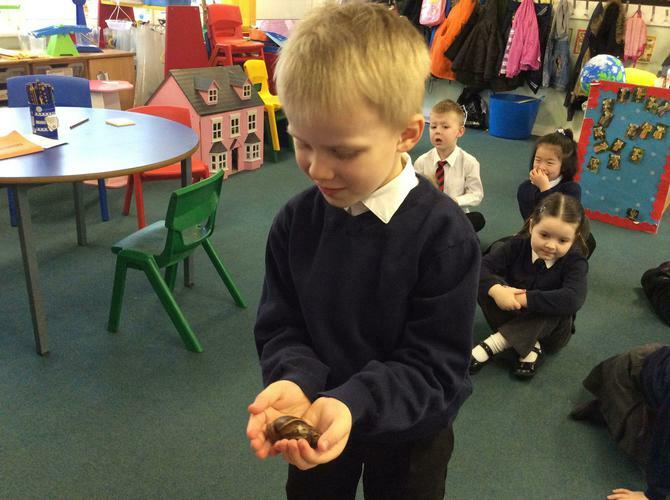 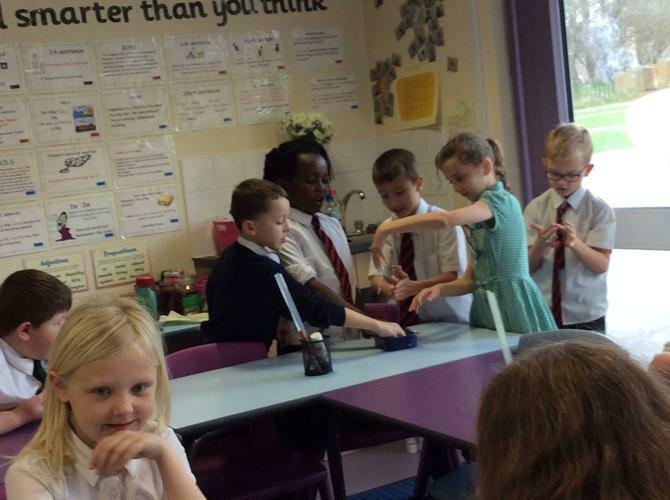 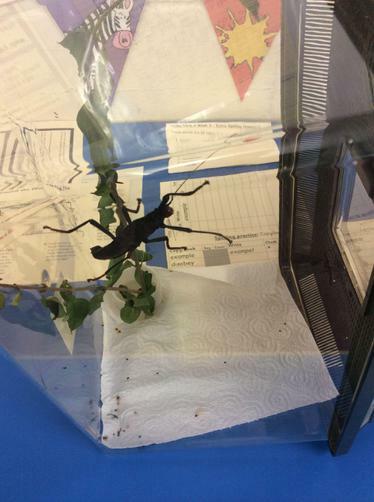 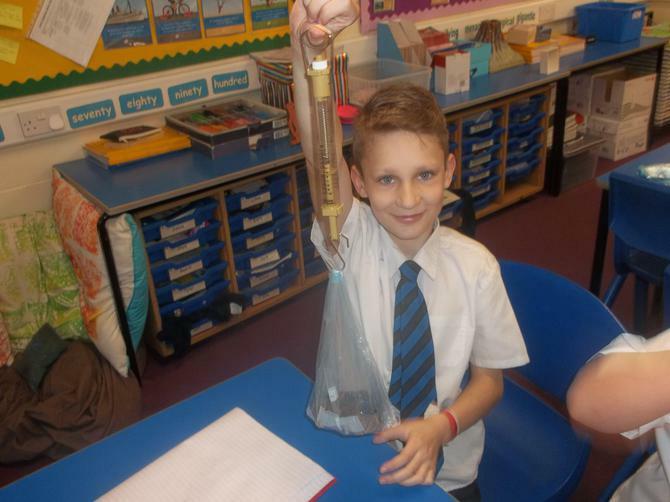 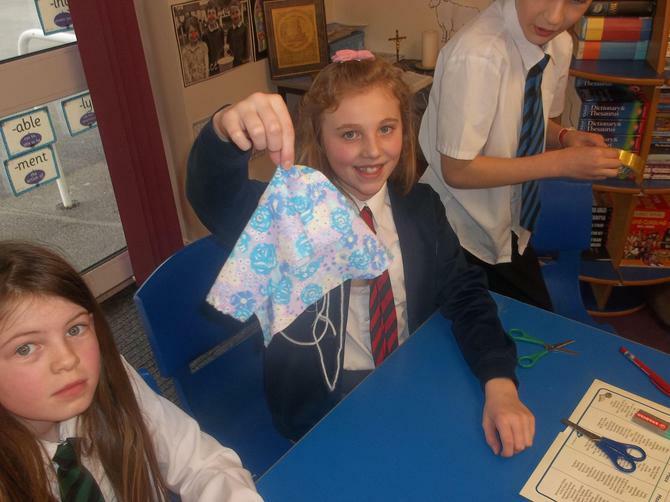 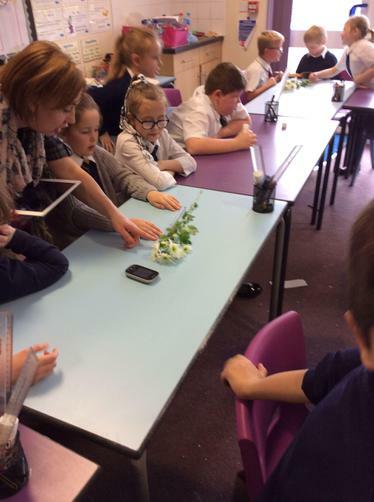 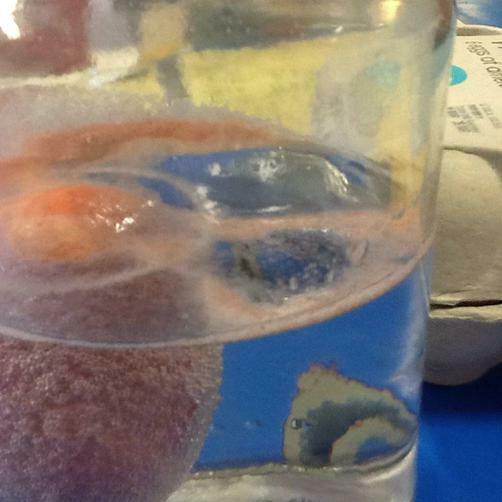 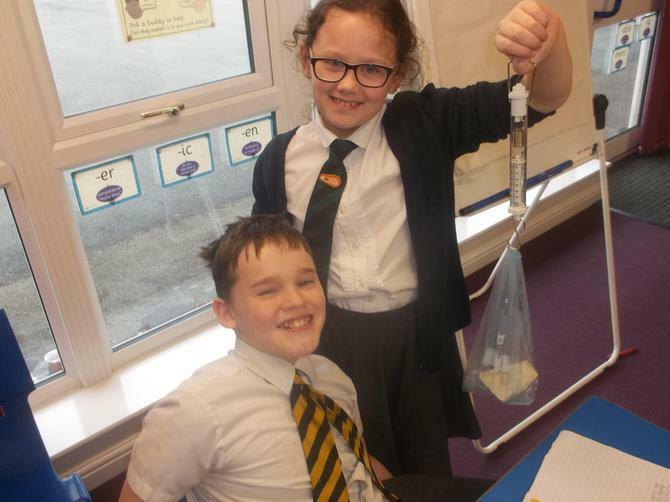 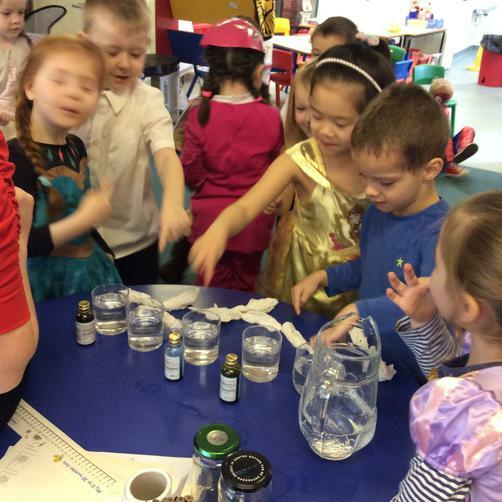 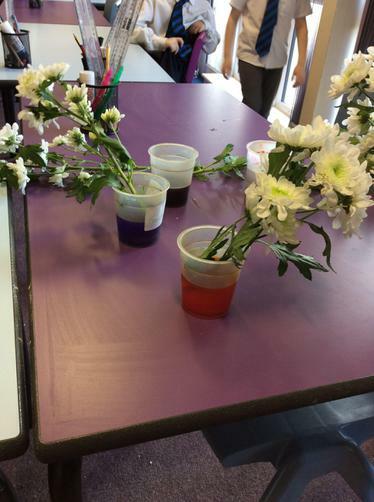 The children at St. Luke's have shown such amazing enthusiasm during science week. 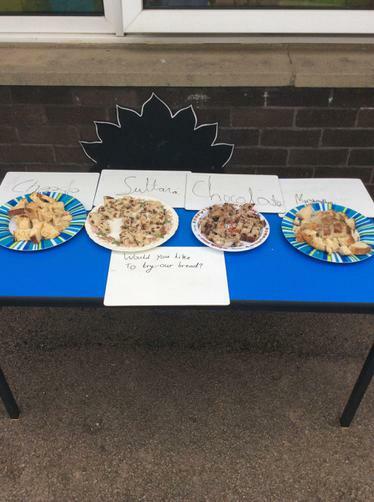 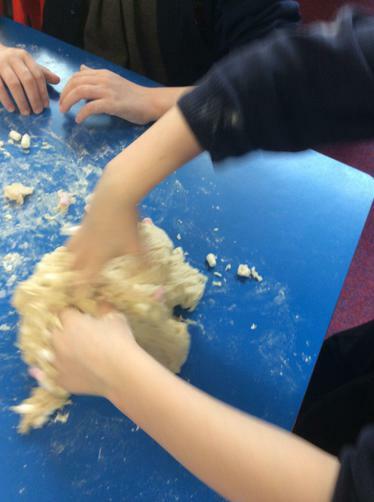 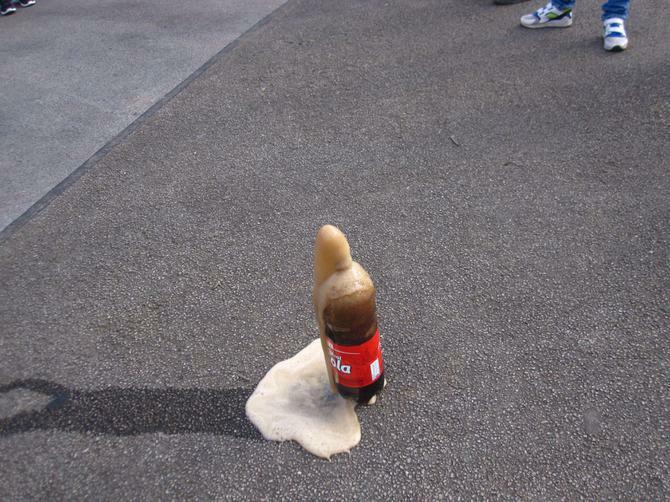 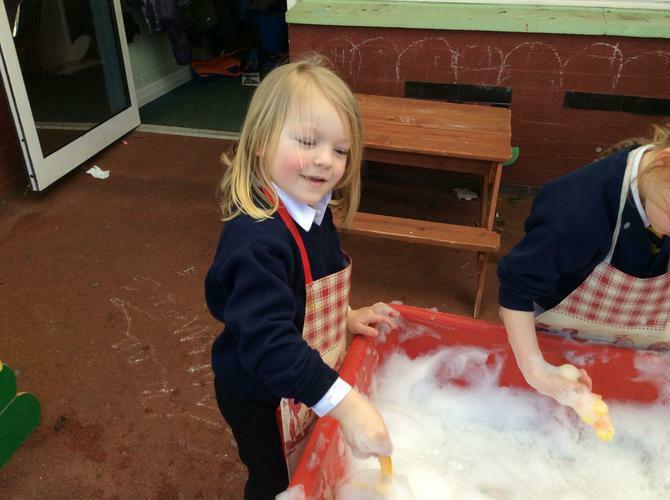 The children have been doing a wide range of fun investigations, including: baking bread, examining exotic mini-beasts, exploding bottles of cola, testing breakfast cereal and lots more! 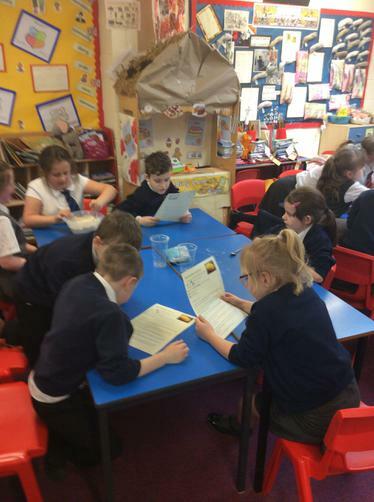 Miss Mills was particularly impressed with how confident the children are when describing their findings - well done children! 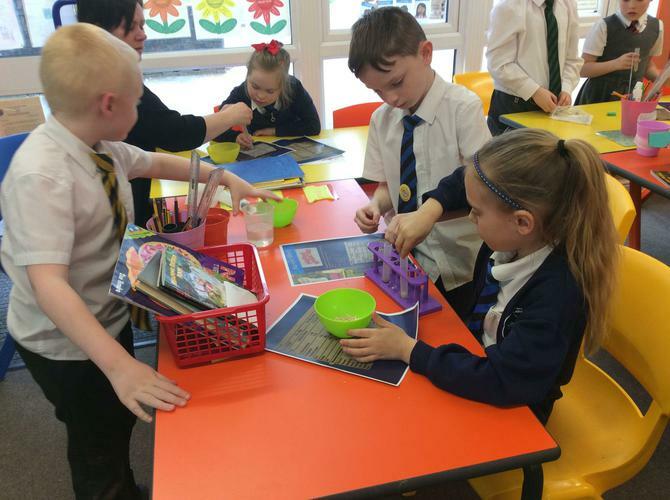 Miss Mills will report back next week after completing a Pupil Interview.